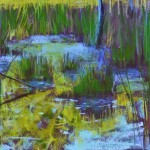 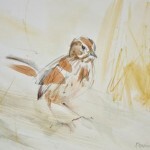 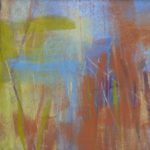 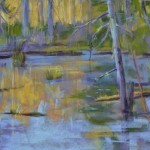 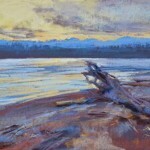 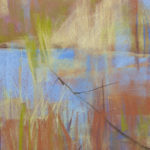 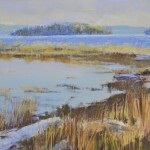 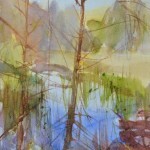 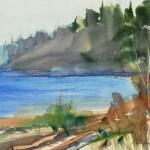 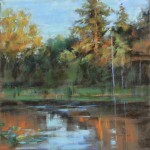 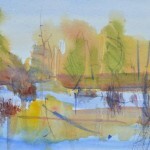 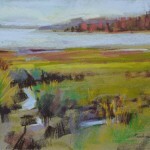 Northwest Artist Randena Walsh is well known for her interpretations of the NW landscape in pastel and watercolor. 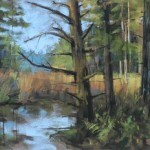 Randena states “My drawings and paintings are a personal expressive response of places I encounter while hiking or kayaking the trails and waters of the Olympic Peninsula. 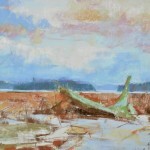 Gesture and expressive use of line are key elements in my work, only the essential is expressed.” A member of Women Painters of Washington and the Northwest Pastel Society, Walsh earned the title of Distinguished Pastelist in 1995. 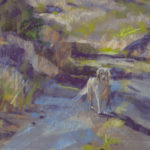 She has been published in the North Light Books series Strokes of Genius.